Telecom provider Telus Corp (Telus Stock Quote, Chart TSX:T) has a number of pluses going for it, not the least of which is its strong C-suite and alluring dividend, says Stephen Takacsy, president and CEO of Lester Asset Management, who says the company compares well with competitor BCE. 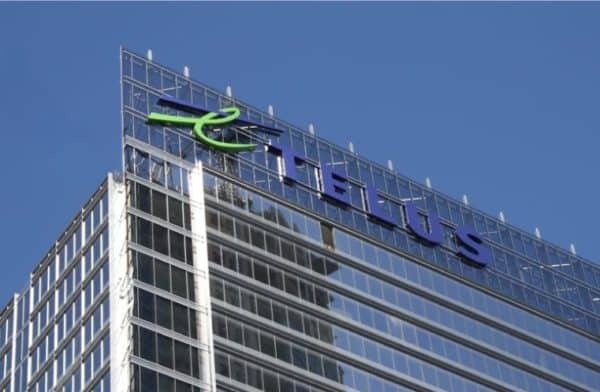 After a disappointing first half of 2018, Telus shares hit an all-time high in mid-August of $49.15, only to pull back in the weeks since. The stock is now even for the year, but that’s after losing seven per cent of its value over the first four months, as investors began vacating the telcos in response to rising interest rates. “They’re past their peak capital expenditure so you’re going to see their dividend continue to grow quite nicely for many, many years to come,” he said.